Scientific and technological innovation is the core driving force for the development of enterprises. Kangjie Sanitation pays great attention to the technology invention on sanitation field, creates a new model of modern technology, implements initiates of technology innovation and explores new means on sanitation development of leading technology. 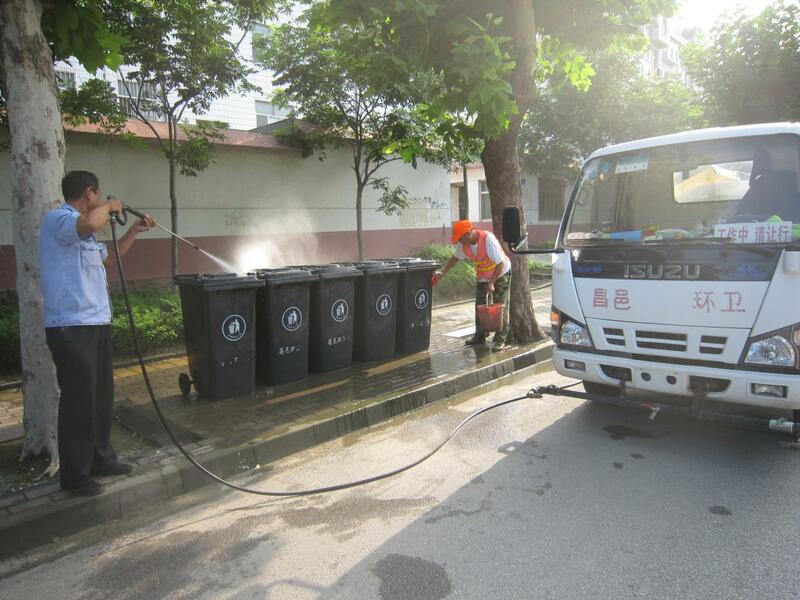 By cooperating with excellent enterprises, Kangjie Sanitation has invested 600 million RMB to establish sanitation equipment research center, which is used to develop and modify sanitation vehicles. Kangjie Sanitation Group seizes the domestic sanitation equipment sales in the high-end market and embarked into international markets. The center covers an area of 166.7 acres, including R & D center, the center of raw materials storage, apartments for outstanding scientific and technological personnel etc..
Kangjie Sanitation Group seeks development and breakthrough as a innovator at all time. 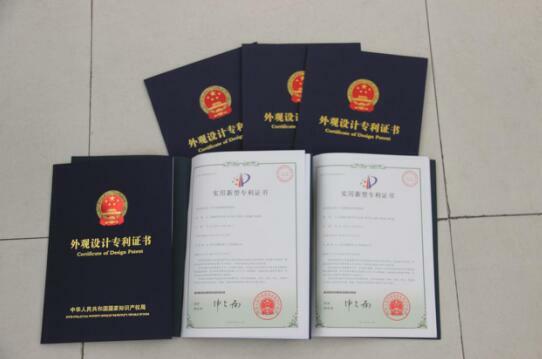 Kangjie Sanitation Group has always been committed to the development and production of sanitation equipment. R & D department is responsible for drafting and formulating diverse sanitation service standards, applying for patent and developing UAV. A total of 87 patents for invention were approved by the related authorities. The Group was awarded the star enterprise of the patents and also the high-tech enterprise. At the present, the Group has more than 30 senior engineers and over 350 various technicians. Second, Leading intelligent sanitation system. In recent years, Kangjie Sanitation Group relies on internet technology, combined with the construction of “Wisdom Changyi City”, and with independent innovation as the top priority. 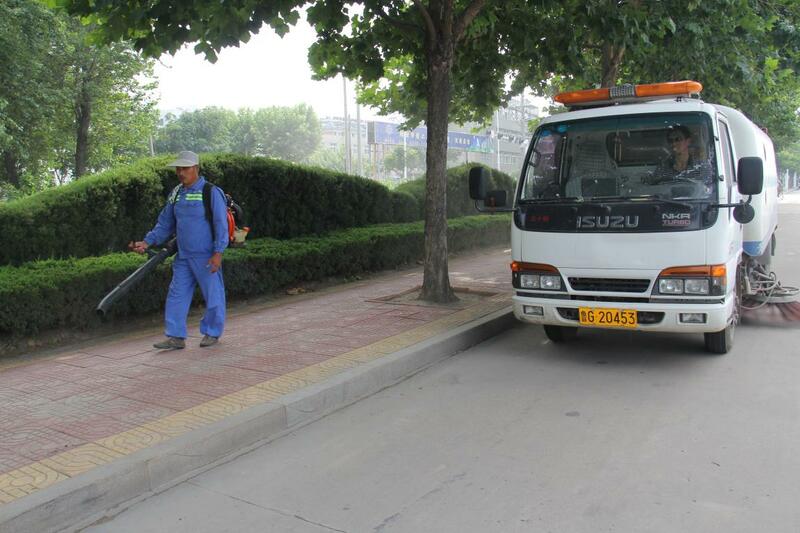 The Internet of Things and mobile Internet technology are widely used in the sanitation works. A complete intelligent sanitation system, digital and informationalized command, and management platform has been created, which help to realize the standardization sanitation operation, digital quality check and intelligent efficiency.